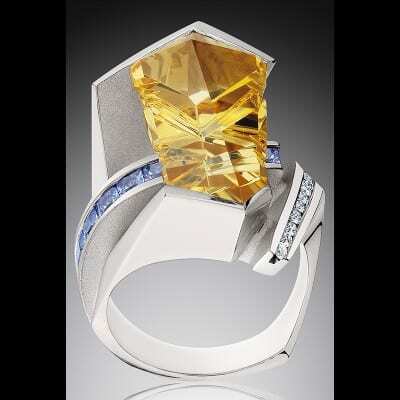 We consider ourselves contemporary sculptors utilizing unique gems and minerals set in precious metals. 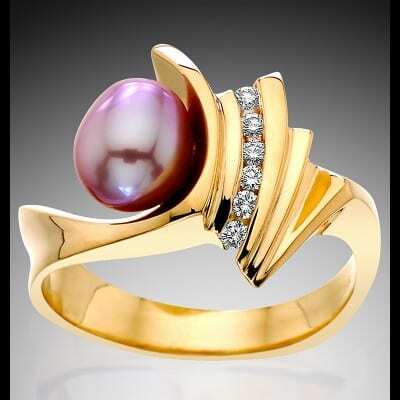 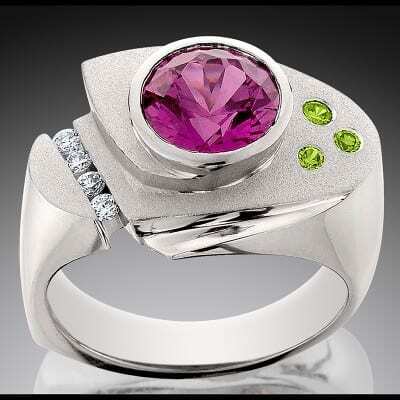 We design and create all pieces, set all gemstones as well as fabricating/casting and polishing. 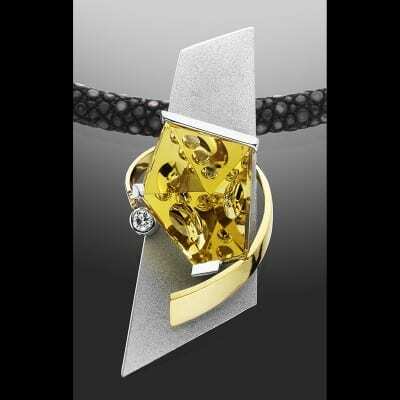 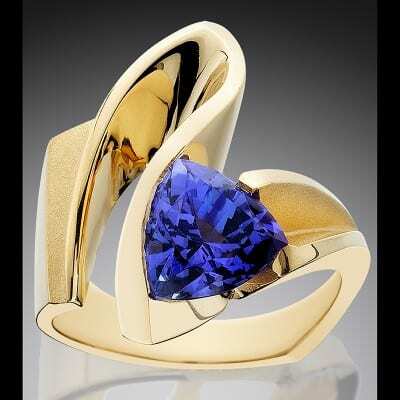 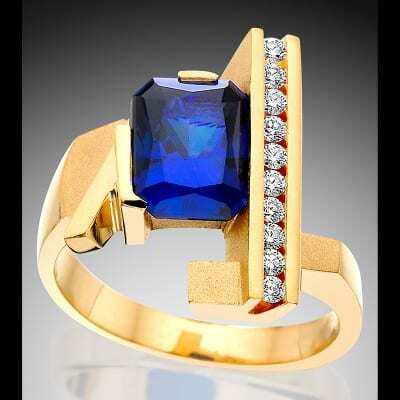 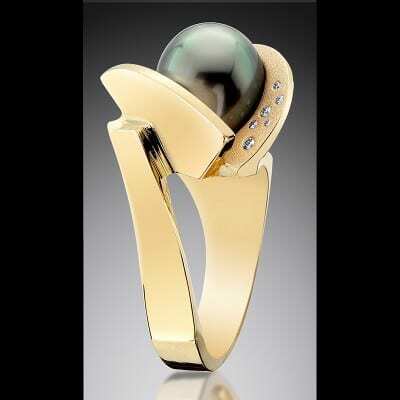 The piece is dictated by the gemstone; the more unusual the better. 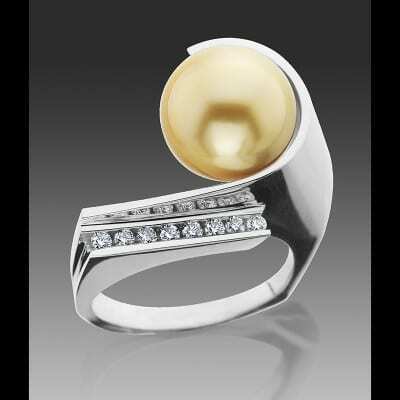 Because we create mostly one-of-a kind pieces, our designs are constantly evolving and fresh.